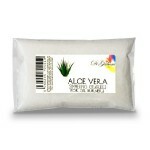 Aloe Vera simmering granules have a gentle soothing scent.Simmering Granules are a natural salt base..
ANGEL WINGS: our number 1 seller. Angel Wings is a delicate beautiful perfumed scent which everyone .. Anyone who has enjoyed the miracle of a new born baby will adore this scent. 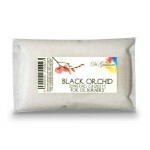 It reminds you of those..
Black Orchid is number 2 in the simmering granules popularity chart. 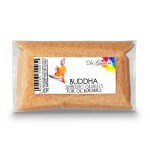 A highly perfumed oriental scen..
Buddha is a secret amber scent flavoured with Bergamot, Vanilla and Musk. Simmering Granules are a f..
Simmering Granules are a natural salt based product with added fragrance which is fragrance oils for.. The combination of Cinnamon and Orange is a great favourite at all times of the year but the spicy w..
Coconut is a very familiar fruity scent and an all time favourite.Simmering Granules are a natural s..
Dragons Blood is a new scent which is heavy, full of musks and with undertones of incense.Simmering ..
Another angel scent which has proved very popular. This is a very sweet fragrance a true glimpse of ..
Fairy Dust is a sweet, pretty, delicate scent based on summer flowers. 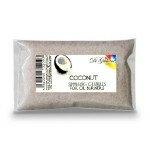 Simmering Granules are a fant..
Frankincense is a fantastic highly popular scent. It is spicy and perfumed and very exotic.Simmering.. 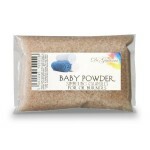 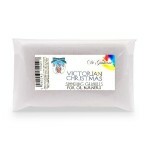 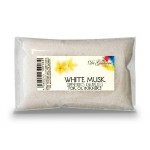 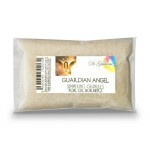 Guardian Angel is a sweet, sugary scent with citrus undertones.Simmering Granules are a fantastic al.. This floral exotic scent with its striking label depicting a beautiful single magnolia flower ranks ..
Jasmine is known for its beautiful perfume and the type of Jasmine depicted on our label is the yell.. 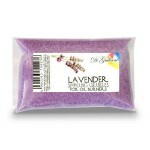 Lavenders are widely grown in gardens. 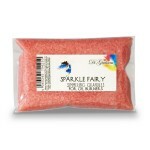 Flower spikes are used for dried flower arrangements.This oil..
With hints of evergreen and forest scents this oil will take you deep into the realms of nature to b.. 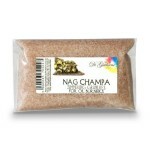 Nag Champa is a fragrance from India. 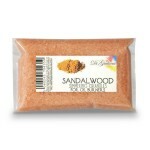 It has a high concentration of sandalwood. It is most frequent..
Based on a perfume scent Opium is sweet and a has a mystical eastern perfume and is number 15 in the..
Patchouli is still synonymous with the Hippie movement and is very popular with all generations. 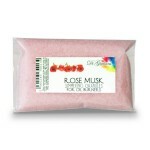 The..
Rose Musk Granules has been created using a subtle rose fragrance with musk to provide a light flora..
Sandalwood with its deep sweet woody smell has long been associated with incense. 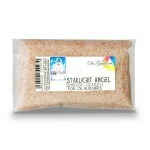 Sandalwood has a v..
Simmering Granules are a fantastic alternative to fragrance oils and they are our fastest selling pr..
Starlight Angel is a lovely perfumed fragrance.Starlight Angel Simmering Granules are a fantastic al..
We have created a scent that reflects all the magic of fairyland and is fruity and sweet with undert..
Sweet Pea is a good seller with a very sweet aroma floral in nature as the name of the flower implie.. 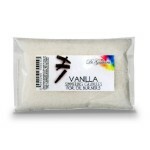 This is our strongest vanilla fragrance. Very full and sweet packed with vanilla scent.Simmering Gra..
Musk has a very complex aroma associated with many contradictory descriptions; however, it is usuall..
Yoga is a musky scent with undertones of incense and fruits. 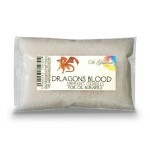 Simmering Granules are a fantastic alte..